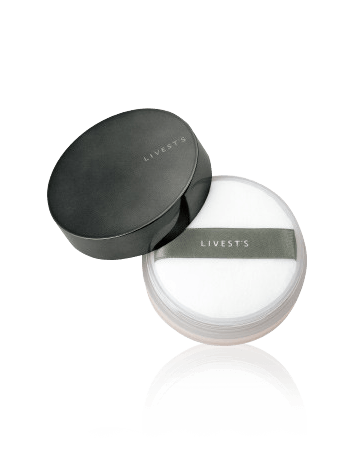 Maintains the skin’s moisture, with a smooth finish. Saussurea Essence applies smoothly and is convenient to use. It penetrates to every corner of the cornified layer of the skin. 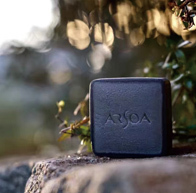 It also regulates the moisture balance of skin that tends to be irritated by outside environmental factor, and it keeps the skin feeling moisturized and rejuvenated. 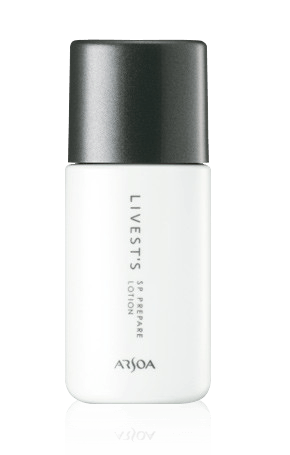 Maintains the skin’s moisture, with a smooth finish. Saussurea Essence applies smoothly and is convenient to use. It penetrates to every corner of the cornified layer of the skin. It also regulates the moisture balance of skin that tends to be irritated by outside environmental factor, and it keeps the skin feeling moisturized and rejuvenated. This beauty lotion helps maintain the natural barrier of the skin by maintaining moisture. 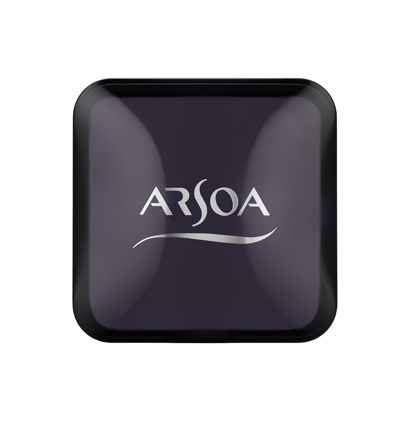 Convenient and easy to use, it blends smoothly with the skin. 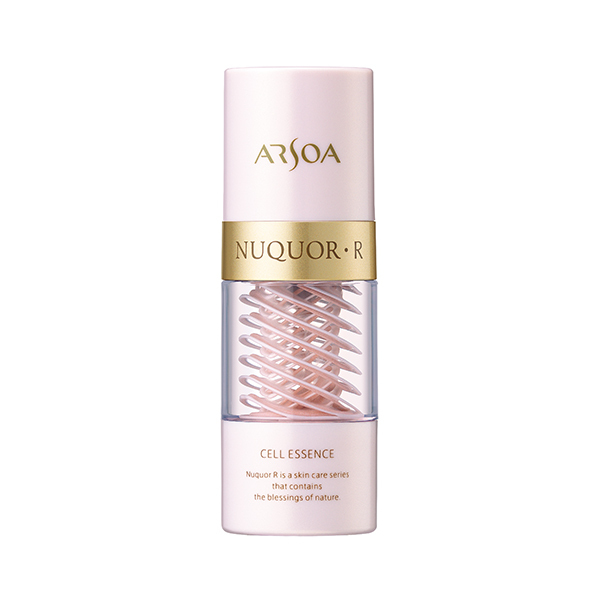 It leads to moisturized, smooth skin through its special moisturizing ingredients (Saussurea involucrata extract, polyquaternium 51, serine, betaine) and microemulsified emollient (diphytosteryl/octyldodecyl lauroyl glutamate). Polyquaternium 51, a cell membrane–like ingredient, helps retain moisture, along with the moisturizing properties of serine (an amino acid). We recommend that you use it together with Saussurea Lotion (moisturizing facial water). One bottle will last approximately 6 weeks.